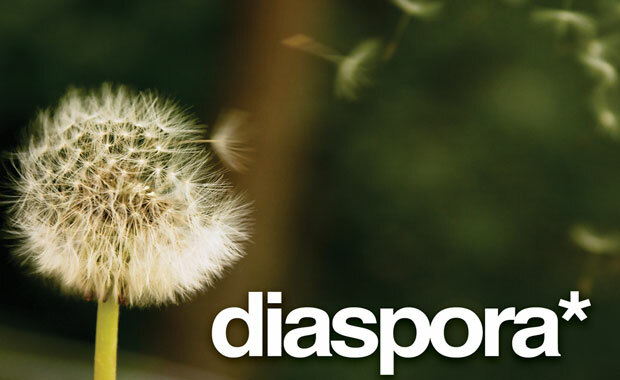 Earlier today I laid out $25 bucks to support a decentralized approach to social networking called diaspora*. The timing for the project is perfect and within a matter of days a rag tag group of programmers from NYU have raised over 125k passing their initial fundraising goal of 10k by a staggering 1258%. Only time will tell if they’ll be able to do what they’ve laid out but I’m a huge supporter of creative entrepreneurship plus I’m a sucker for open data and free software projects.